Rather than buying a traditional gift for a loved one, shoppers at Alternative Gift Markets can honor their friends and family by donating to various national and international humanitarian projects. 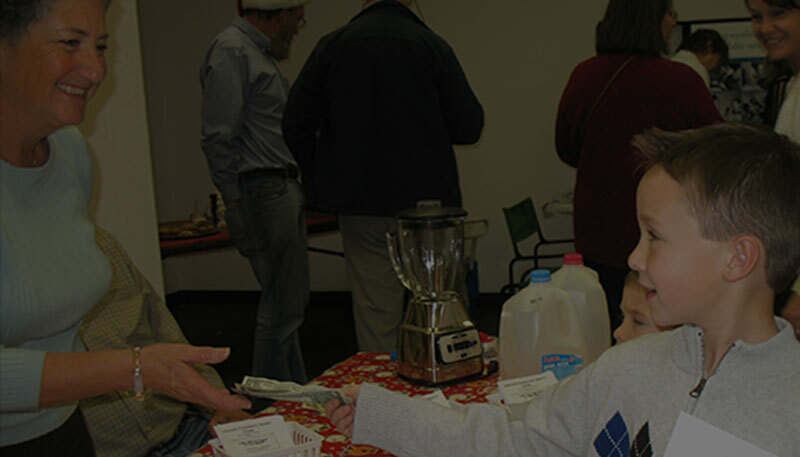 Local markets are typically held in community spaces and feature booths where donors can “shop” and support various causes. 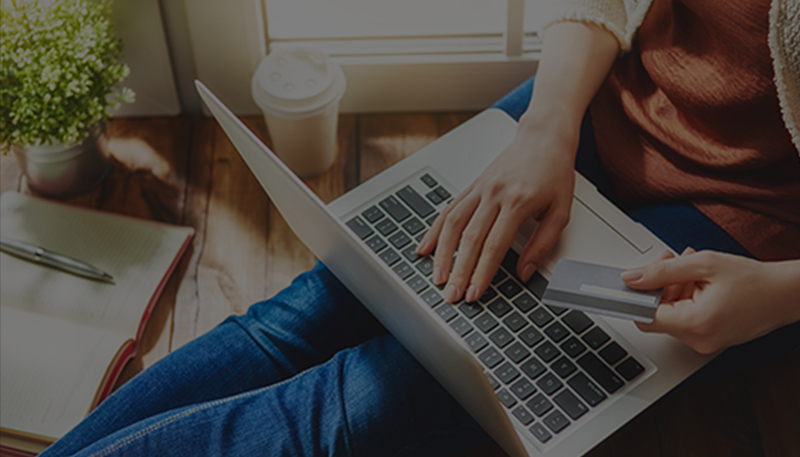 Build your own online market by using our crowdfunding tool and sharing with your social networks. Find out more information about Alternative Gift Markets and how alternative giving works. They are doing good work for humanity. Join us to make the world a better place.